Sequencing involves putting ideas, objects or events in a logical order. Sequencing is an important skill that young children need to master in order to make sense of their world. It is also useful for pre-reading, writing and comprehension. 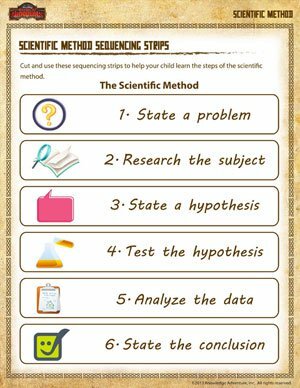 Use this printable sequencing worksheet to help your child learn the steps of the scientific method. 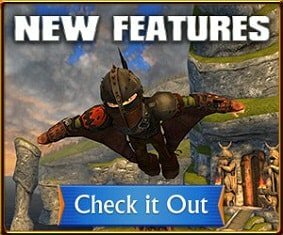 Budding scientists and curious minds are welcome to learn more about the scientific method at School of Dragons.